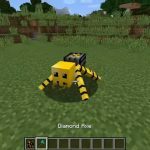 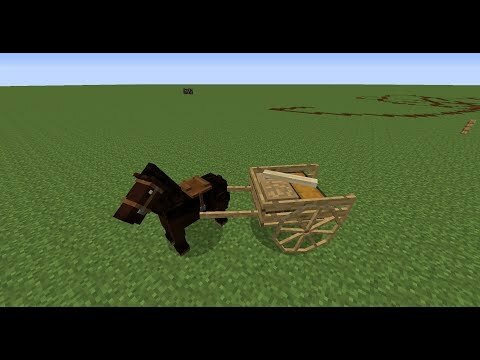 Horse Carts Mod adds a horse cart that can be attached to a rideable entity (horse, donkey,…), contain stuff (equal to a double chest) and can even be ridden by a player. 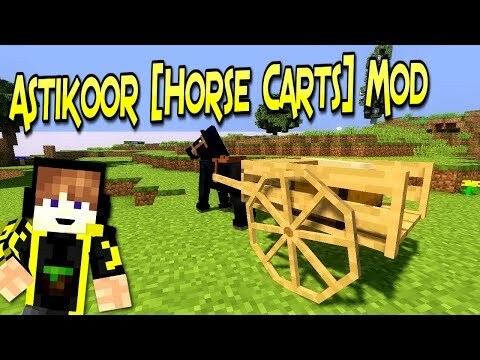 The amount of stuff on the back of the cart changes depending on how many slots of the carts inventory you fill. 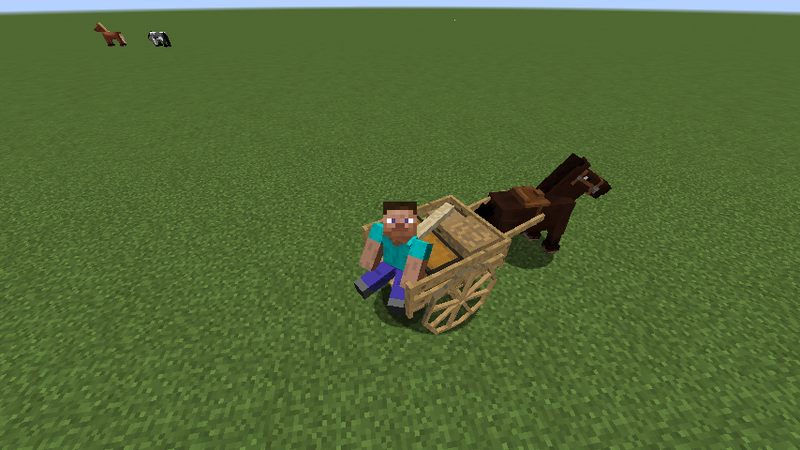 To attach or deattach the cart or plow, you have to be riding on a rideable entity (not all rideable entities work) and hit the action key once. 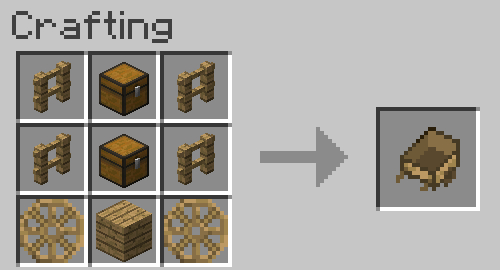 (Default is “R”, can be changed in options). 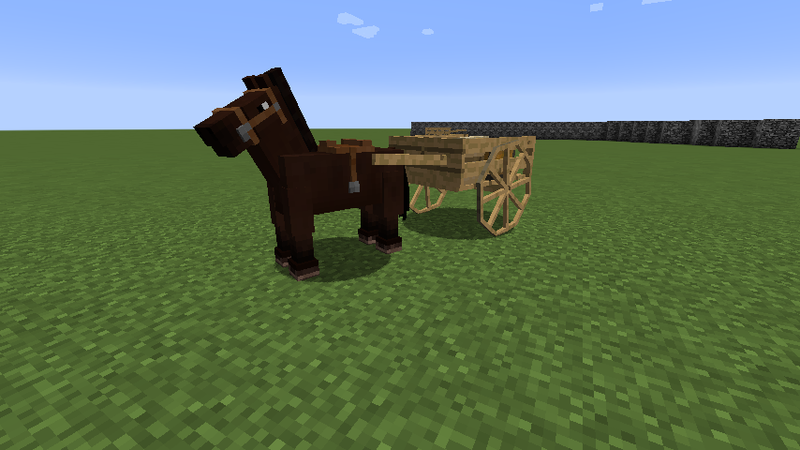 The closest cart or plow within 3 blocks will then be attached to your horse. 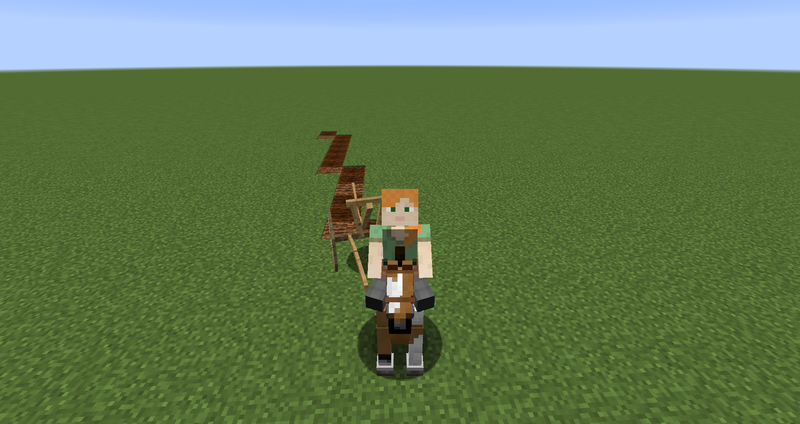 You can sit on the back of the cart by right clicking it. 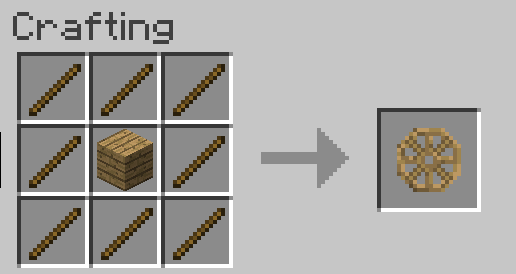 If you want to open the carts inventory, just sneak while right clicking it. 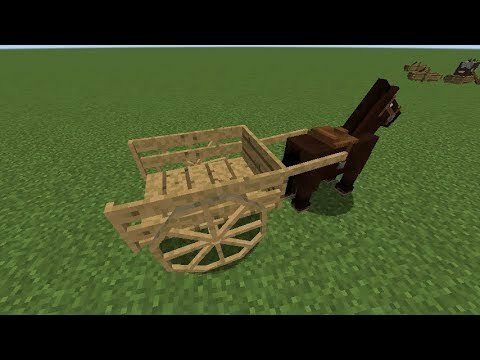 The cart can also be destroyed by hitting it multiple times. 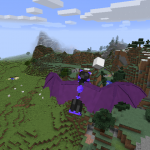 All items will be dropped on the ground. 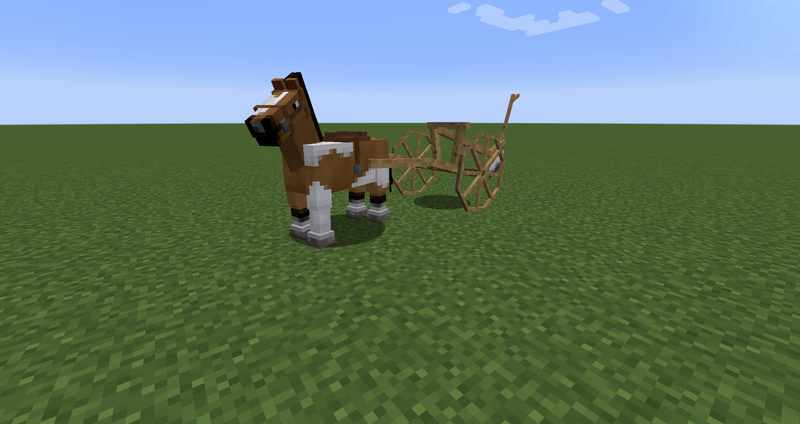 Plows can be toggled. 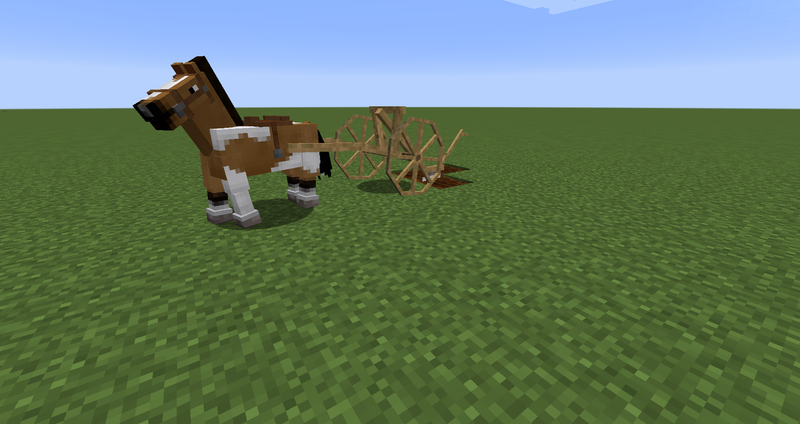 To enable the plowing mode, simply right click the plow. 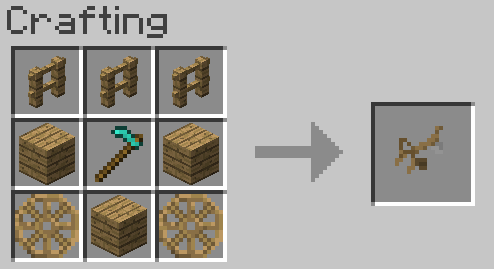 If you wish to stop plowing, right click the plow again. 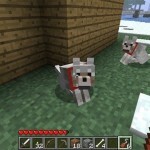 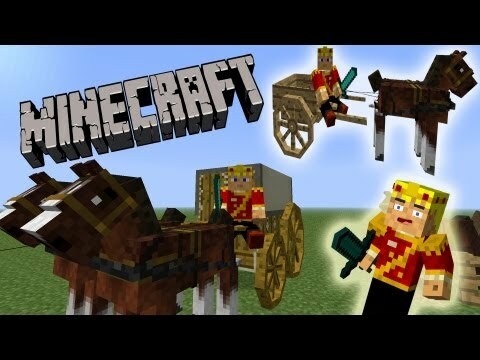 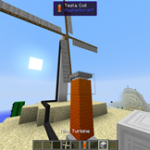 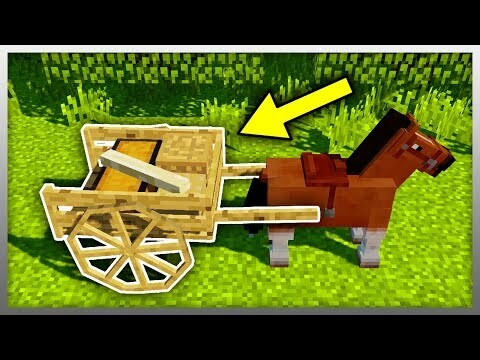 Minecraft horse wagons, carriages, race horses! 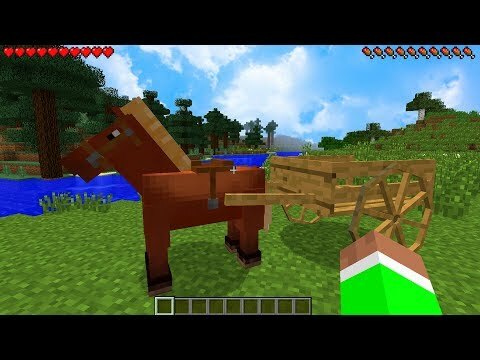 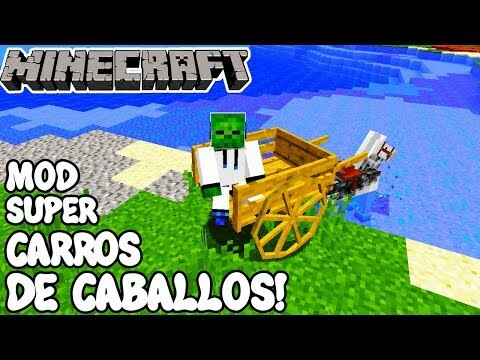 Horse carts mod | transporta tus cosas con estilo | minecraft..
Minecraft 1.12.2 mod super carros de caballos! 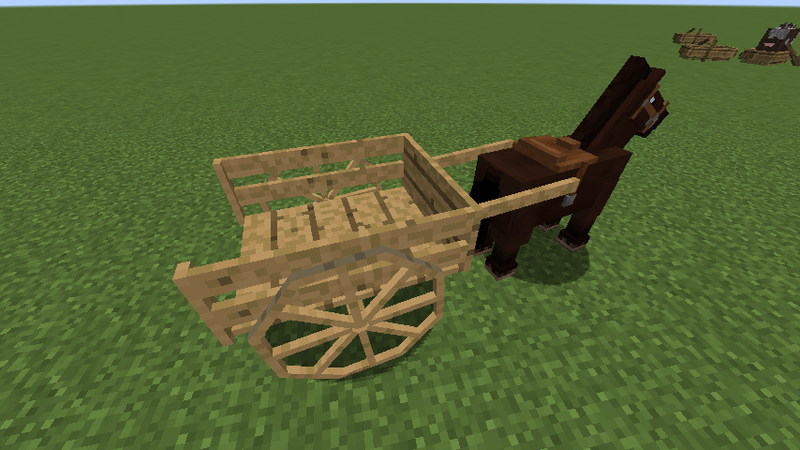 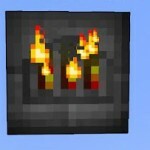 horse cart mod..